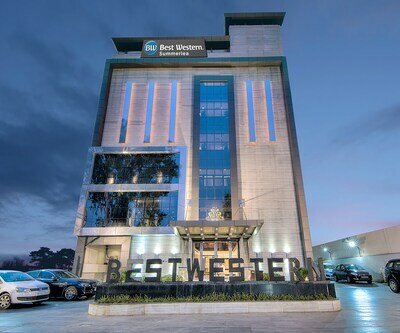 Located in the oldest inhabited city of Punjab, Jalandhar, Best Western Summerlea is a 4-star property which offers 24-hour room service and complimentary Wi-Fi. Jalandhar Bus Stand Food Court (2 km) and Guru Gobind Singh Stadium (3 km) are located near the hotel. 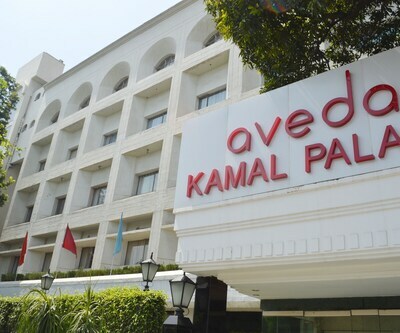 The hotel offers a swimming pool, steam room, well-equipped gym and spa. It provides a ballroom, chargeable business centre and meeting/banquet facilities. Guests are provided a variety of services like concierge, 24-hour front desk, express check in/out, doctor on call and valet parking. Moreover, it provides currency exchange facility along with car rental service. Internet access is also available in all areas free of cost. 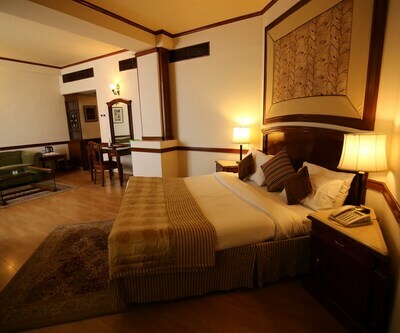 The hotel offers 42 well-accommodated rooms, which are segregated into 3 suites, 12 twin rooms and 27 king size double rooms. Each room offers a flat screen LED TV, mini refrigerator, free Wi-Fi, safe deposit lockers, mini bar, complimentary breakfast and 24-hour room service. The hotel also provides an attached bathroom with bathrobe and hot/cold water facility. Laundry service is also available at a nominal fee. The hotel features a multi-cuisine restaurant that provides a range of delectable dishes ranging from Indian to International cuisines for the guests to relish. They can also enjoy mocktails and cocktails available at the bar of the hotel. 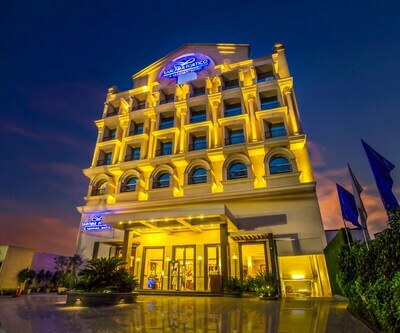 The hotel is just 2 km away from Saheed Bhagat Singh Interstate Bus Terminal, 3 km from Jalandhar City Junction railway station and 6 km away from Jalandhar Cantt Military Airport. 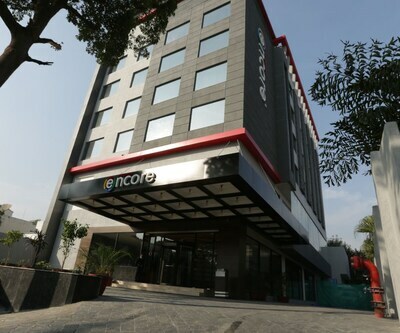 Some of the major attractions near the hotel include Jalandhar Bus Stand Food Court (2 km), The Fun Factory (4 km) and Wonderland Theme Park (11 km).Maya Bazar, Model Town Market, Sadar Bazaar and Rainak Bazaar, the bustling local bazaars of the city, are located at a convenient distance of about 4 km from the hotel.